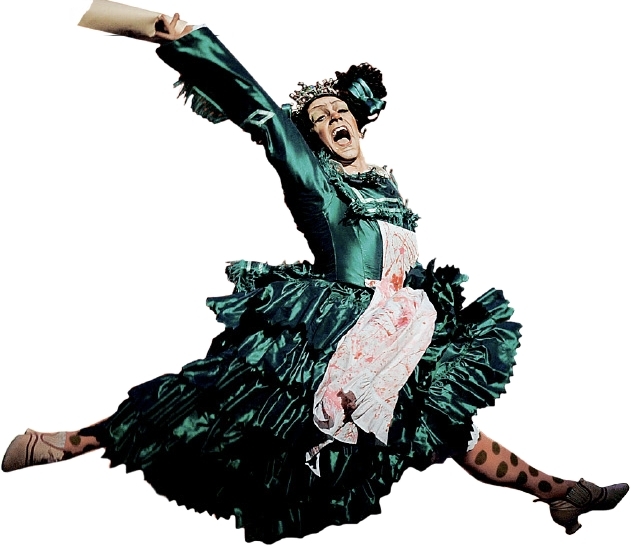 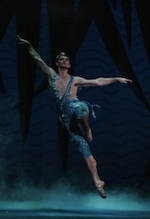 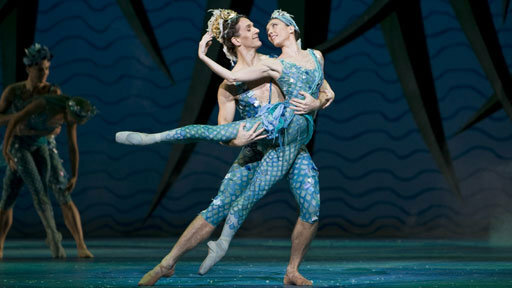 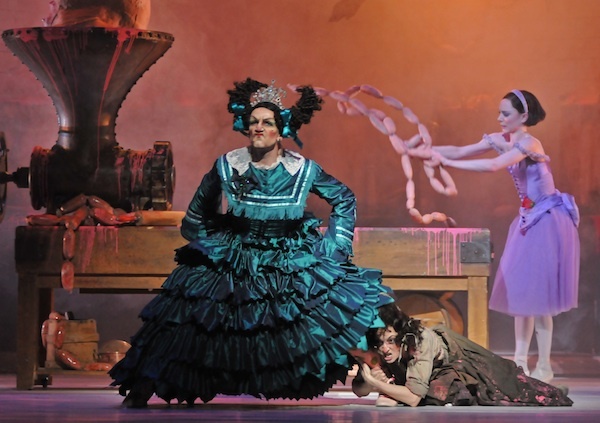 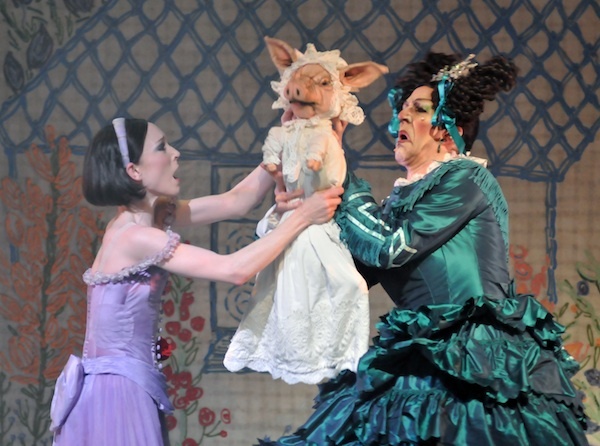 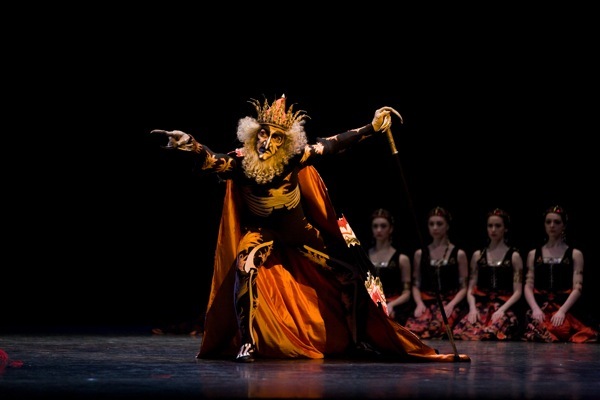 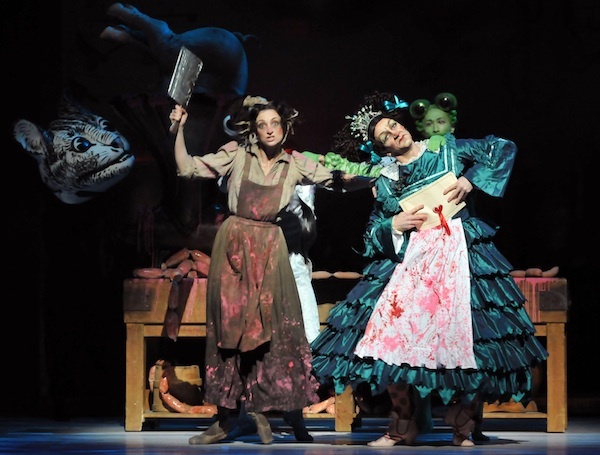 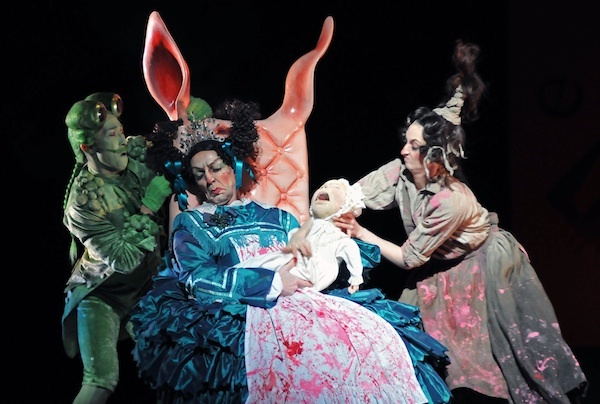 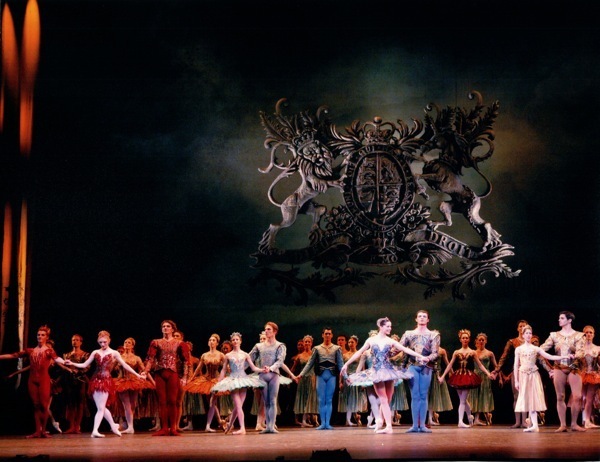 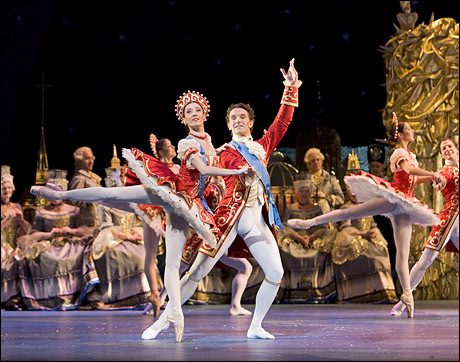 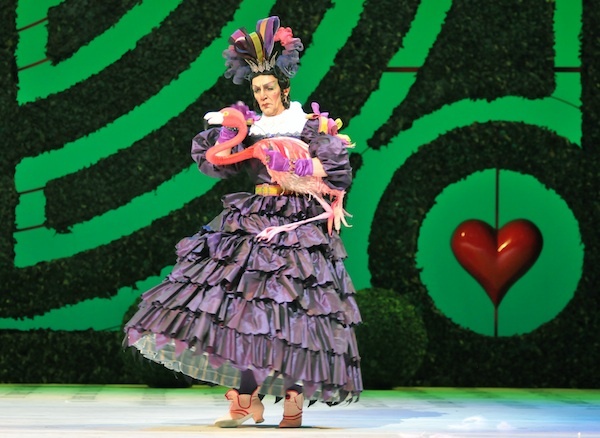 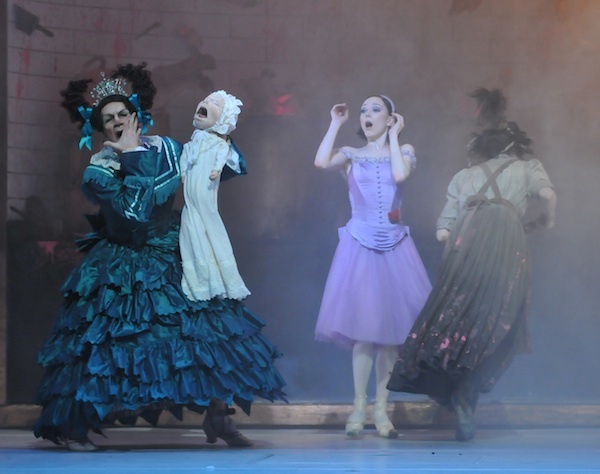 Alastair, a Principal Character artist with the Royal Ballet has choreographed over 10 ballets to date. 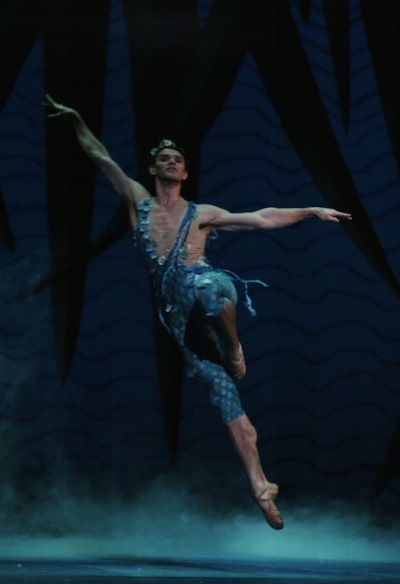 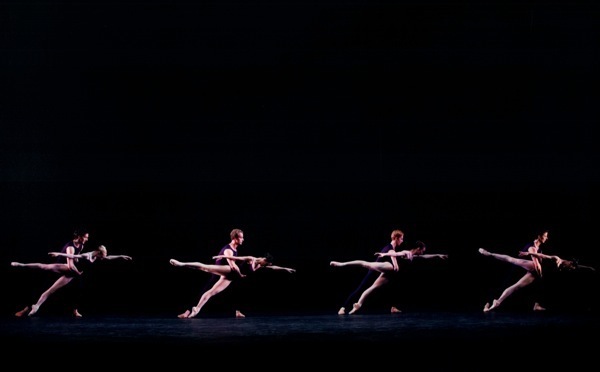 British born Chris has created over 40 ballets so far across the world. 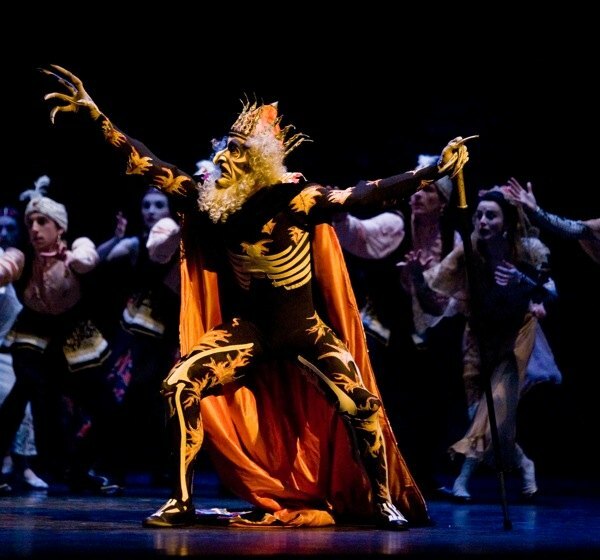 He danced with both the Royal Ballet and New York City Ballet before choreographing full time.